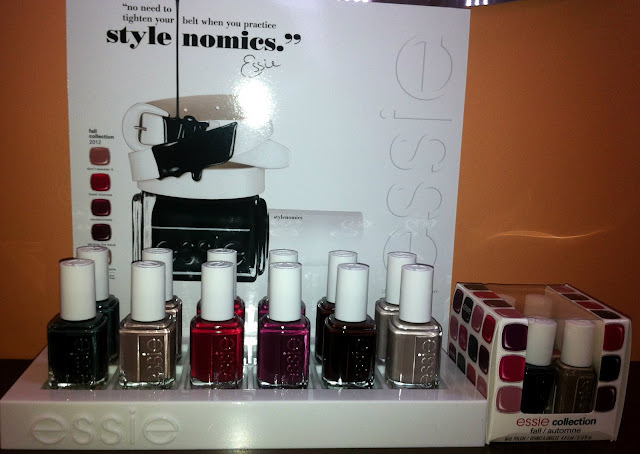 Essie launched new collection "Stylenomics" which will be available Fall 2012. My favorite is Stylenomics, deep, opulent green. 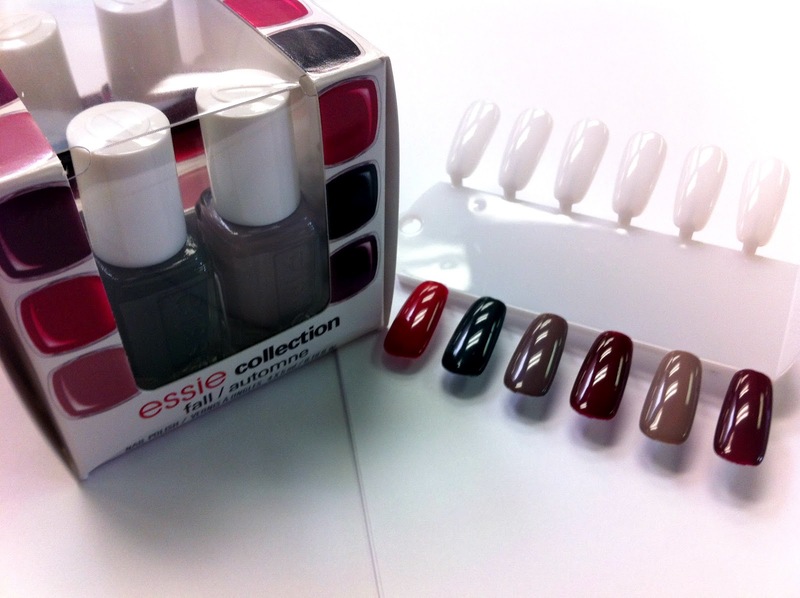 Essie describes it as the new black. Mini's include 4 little colors (Don't' sweater it, Skirting the Issue, Stylenomics, Head Mistress).